Are you interested in how the City is spending your tax dollars? Do you want to know about the decisions being made that make an impact on your neighborhoods. Attend the City Council meeting. The next meeting will be held on Thursday, August 13 at 6PM. 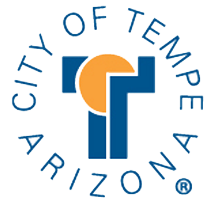 Meetings are held at the Harry E. Mitchell Government Center, Tempe City Hall – City Council Chambers, 31 East Fifth Street. View the agenda.